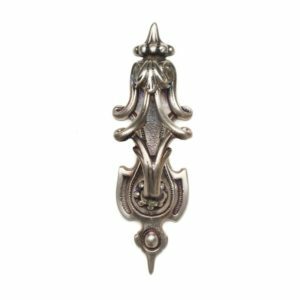 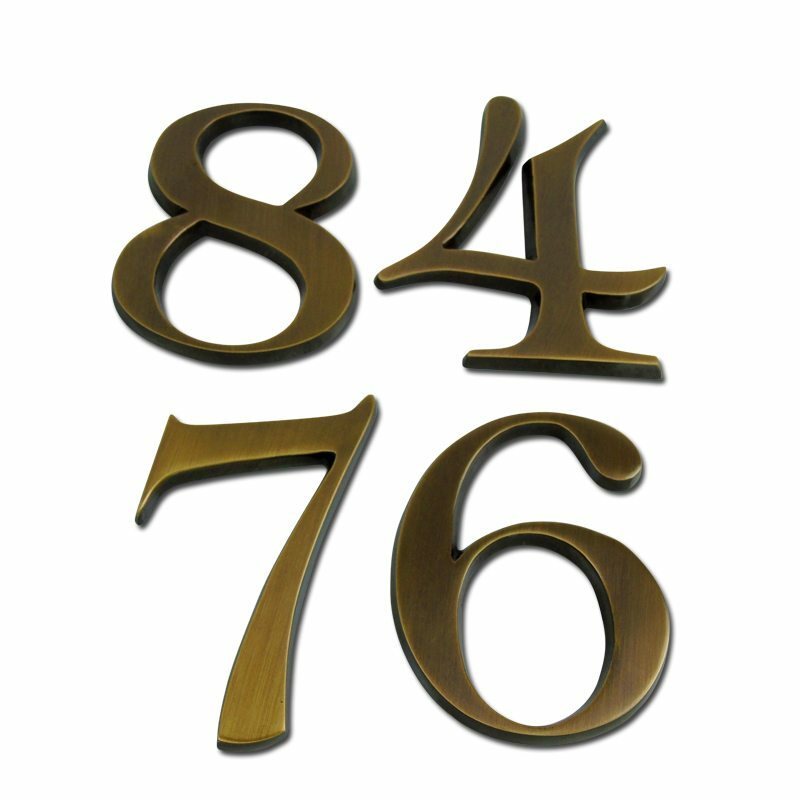 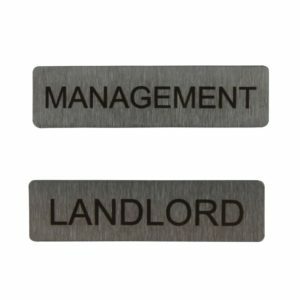 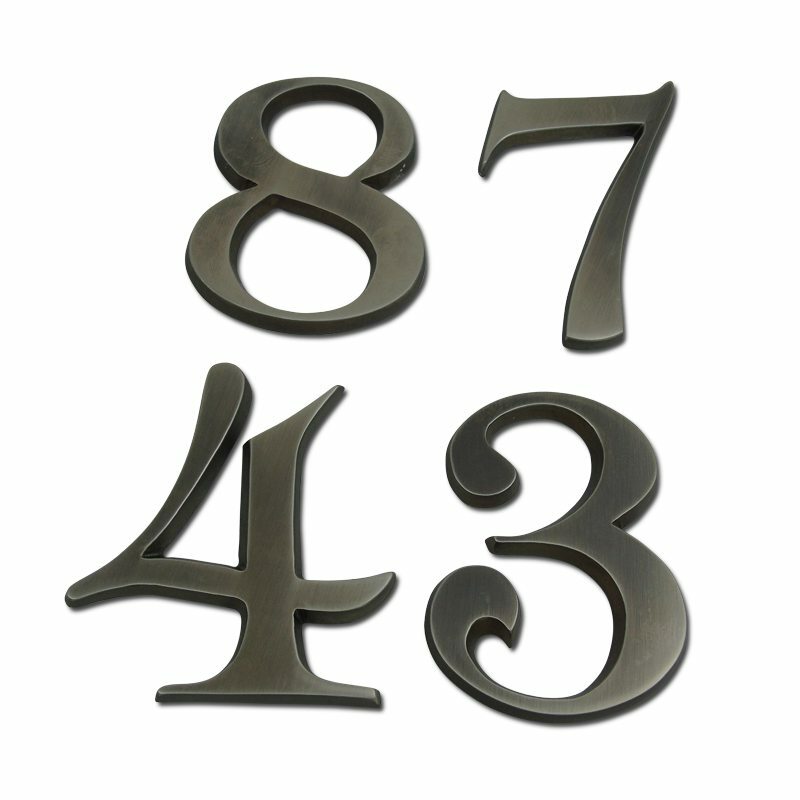 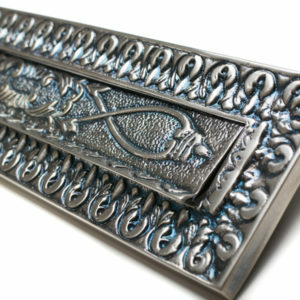 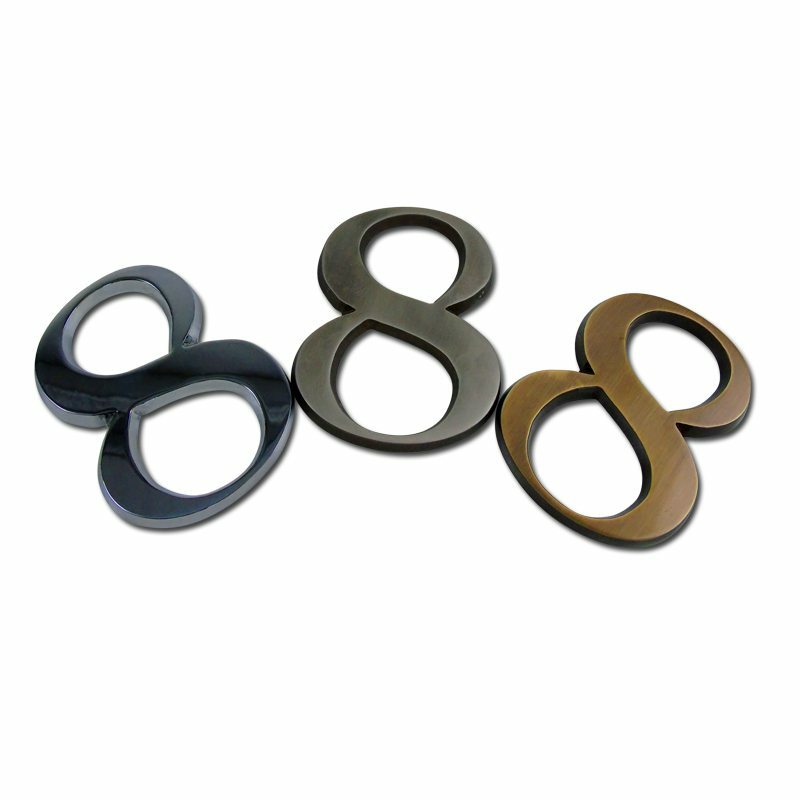 These beautiful polished brass door numbers look great on any property. Useful if your property is set back from the road and larger numbers are required. 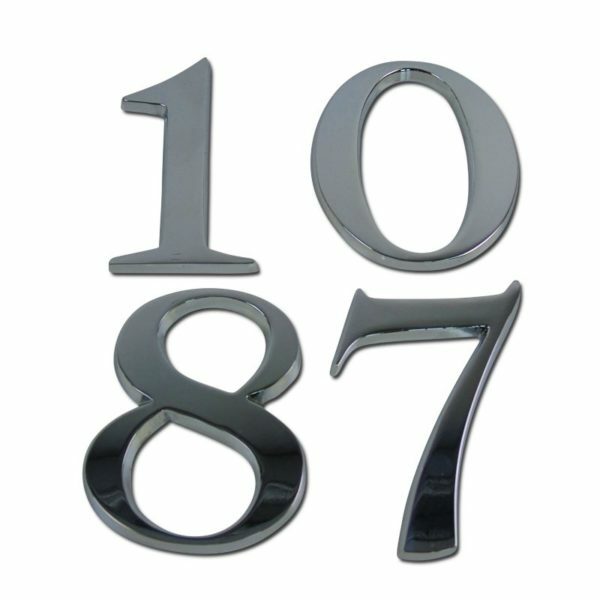 Each number is supplied with 2 screws.